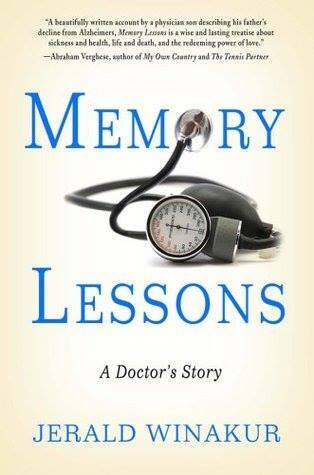 Memory Lessons: A Doctor’s Story by Jerald Winakur is a must-read for all us who are caregivers for loved ones with dementias and Alzheimer’s Disease. Going Gentle Into That Good Night cannot recommend it highly enough. 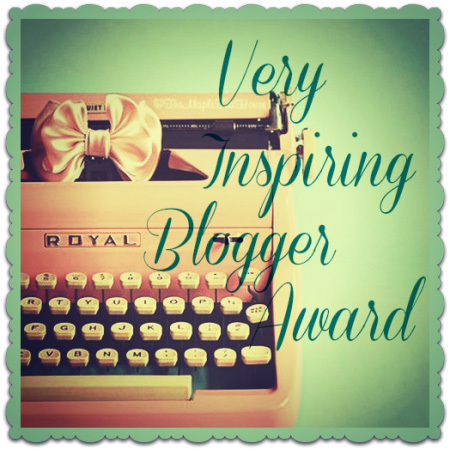 “What an incredible book! Dr. Winakur is a geriatric physician – old-school, steadfastly bucking against the managed care model of the for-profit companies that own medicine in the U.S. and Big Pharma, the for-profit companies who advertise magic-in-a-pill drugs directly to consumers and pay off medical providers to prescribe them – and is/was the son of aging parents, one of whom was his dad, who had dementia. Dr. Winakur weaves the story of his philosophy as a doctor – do not harm, take the time to listen t0 and to think about each patient, we all forget, in devaluing our elderly population and shuffling them off to care facilities because we’re too busy with our own lives and can’t be bothered, that not only do we owe them our turn in the circle of life, taking care of them when they need us most just as they took care of us when we needed them most, but one day, if we live long enough, we will be them and the examples we set with our own attitudes and behavior toward them are what our children see and what they will, in turn, do to us – with the story of his family and his parents. It is refreshing, poignant, and from the heart. This is great book for all of us as caregivers. He is a doctor and a caregiver for his parents. It’s interesting to see how he deals with the same dilemmas and decisions as a son, in spite of being a geriatric physician, that we do as sons, daughters, grandchildren, sons-in-law, daughters-in-law, and spouses of our loved ones.